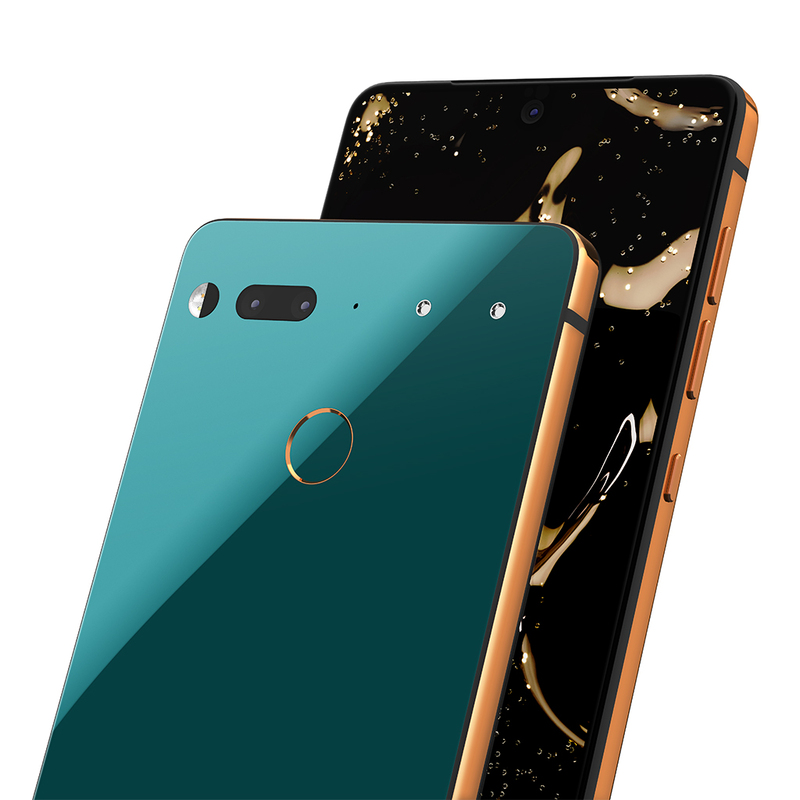 We’re excited to share that over the next week we’ll be releasing three new, limited edition colors: Copper Black, Stellar Gray and Ocean Depths, available for $599 exclusively on Essential.com. We know many of you have been patiently waiting for these new colors and we’re sorry for the long wait. 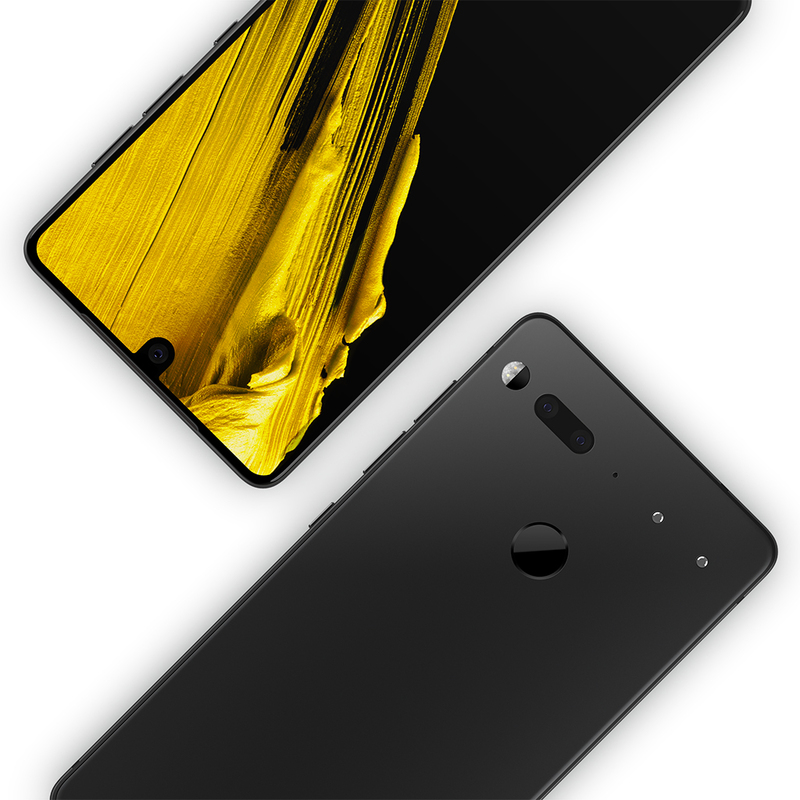 Each new Essential Phone color embodies meticulous craftsmanship and innovation. Our team of designers and engineers spent months developing custom ceramic colors, a feat that is much more complex and challenging than altering colors on standard materials such as plastic. Even with this additional work and investment, colored ceramic is extremely difficult to produce consistently so we’ve only made a small batch of each of these new colors. Meet Ocean Depths, our most fashion-forward and on-trend color. This playful design is quite the statement piece for someone looking for a truly unique phone that will make waves among a sea of lookalike devices. And next up, Stellar Gray. A bold expression of minimalism, this phone has a matte black back which offers a smooth touch and comfortable grip. A black titanium frame complements the refined design to deliver a modern, mature look. And last but not least, Copper Black… a surprise appearance for all! 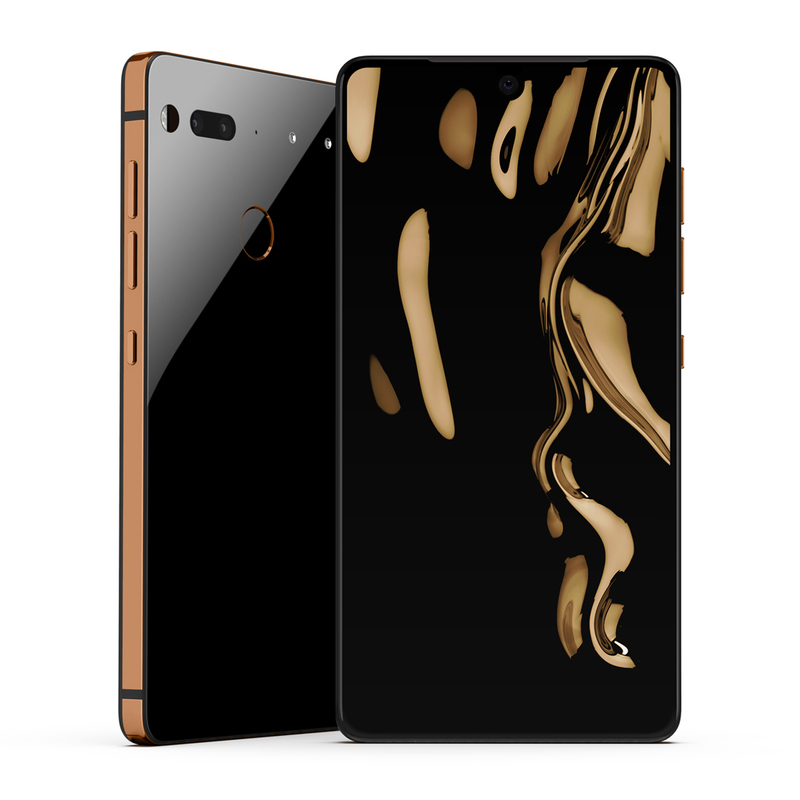 Inspired by high-end accessories and timepieces, this PH-1 features a high gloss and black ceramic back, contrasted with a warm copper band. We’re so excited to offer our customers and fans a new collection of phones they can’t find anywhere else. Our Internet doors open at 12 pm PT today, so be among the first to scoop up your new Essential Phone before they run out!